Jacob_Mango added a comment to T136999: stringtable.csv added to mod, DayZ stringtable data is lost..
Is localizing mods commonly requested/desired thing? Jacob_Mango added a member for DayZ Modding: Jacob_Mango. Oh also worth noting but probably best for another report, having long localisation names (or fields, not sure, wasn't the one that tested) can result in the action tool tip (Drink Water, Build Wall, Open Door and such) to not appear. Might also break other UI's. Probably due to if the text over extends the width maybe? 🤔 Arkensor special powers confirmed? Jacob_Mango added a comment to T136604: GameInventory function FindFreeLocationsFor dosent work. 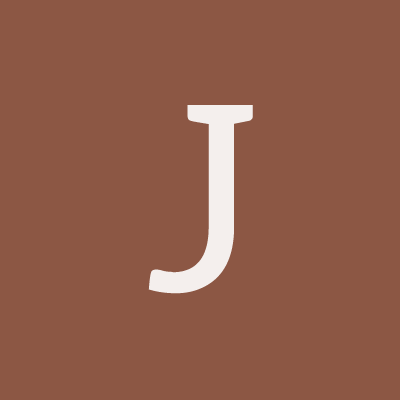 Jacob_Mango added a comment to T135230: Bug/Unintentional change to File I/O. 5MB is still way too small. Instead of doing it per individual file size, make it so there is a cap of 500mb per folder. Jacob_Mango added a comment to T134633: On logout, player collision still exists..
After further testing the collision disappears on server restart. Jacob_Mango changed Severity from severity:none to severity:major on T134633: On logout, player collision still exists..
Jacob_Mango created T134633: On logout, player collision still exists..
Jacob_Mango created T134039: Can't pick up the item in the hands of a player when they are dead..
Jacob_Mango created T133571: The drivers eyes blink in the vehicle when dead. .